WE PLAY EVERY GAMETYPE THROUGH ONCE. ONCE THE FIRST CYCLE IS DONE WE BEGIN CYCLE TWO ON DIFFERENT MAPS. AT THE END THE PERSON WITH THE MOST WINS IS THE CHAMPION AND GETS BRAGGING RIGHTS AS THE CLAN'S BEST. REPLY HERE IF YOU WANT TO BE A PART OF THIS BECAUSE THE DEADLINE IS ALMOST HERE. DON'T MISS OUT!!!! SIGN UP!!!!!!!!!! What time are people on site? Who is our next victim? Guys great job against mafia. But I ask that u comment on who our next clan war opponent wil b. Just write a response listing the clan's name. BUT I GOT A GREAT IDEA AS I WAS WRITING THIS. RONDOG GIMME UR INPUT 2. WHAT DO U GUYS THINK ABOUT DOING A MULTI-CLAN WAR? WE COULD GO LIKE 4 ON SOF/IT VS. 4 ON MAFIA VS. 4 ON NR CLAN VS. 4 ON POQ CLAN. 16 PLAYERS WITH 4 PER TEAM. 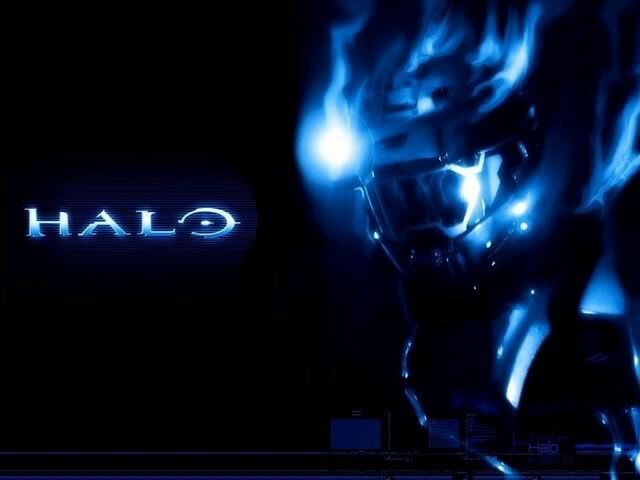 I THINK THTA WOULD BE SICK AND HALO 3-LIKE. LOL TELL ME WHAT U THINK. What should the new clan name be?